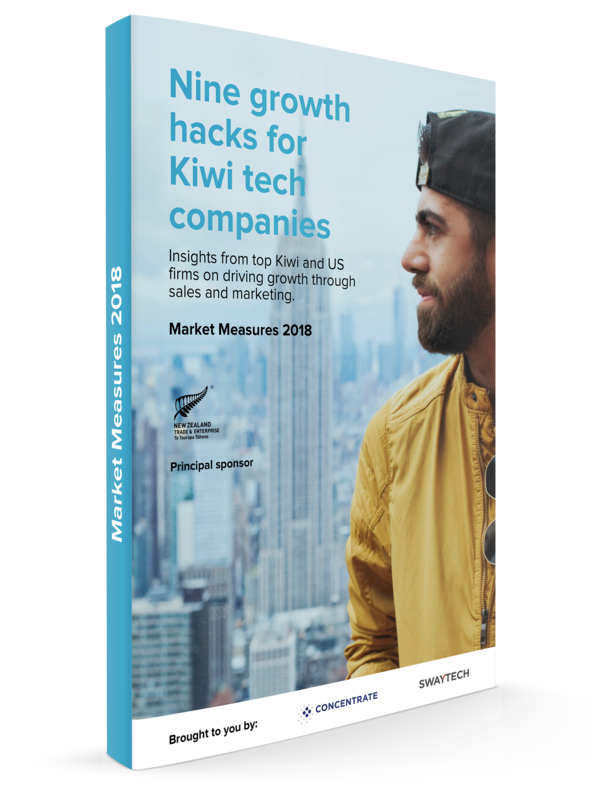 We surveyed over 300 Kiwi tech companies to gain a better understanding of their sales and marketing and came up with nine shortcuts to growing revenue, based on our findings. Purchase the 2018 Market Measures report for $375 by clicking the "Buy now" button below. Discounts available with a code for members of supporting industry associations, and Concentrate, Swaytech, and NZTE customers. If you have a discount code, enter the code at the checkout. For help with the purchasing process or other enquiries, contact us. 318 Kiwi tech businesses provided detailed data for the survey. What insights can you get from the Market Measures report? Indirect marketing (e.g. email campaigns, advertising, social media, etc.) is the primary source of sales leads for 36% of companies, compared to 80% in the US. 26% of Kiwi companies identified growing website traffic as one of their two main marketing priorities, compared to 54% of US companies. Kiwi high growth companies have 40% more sales people than non-high growth companies, across all company sizes. Download a free summary of the 2018 Market Measures report. 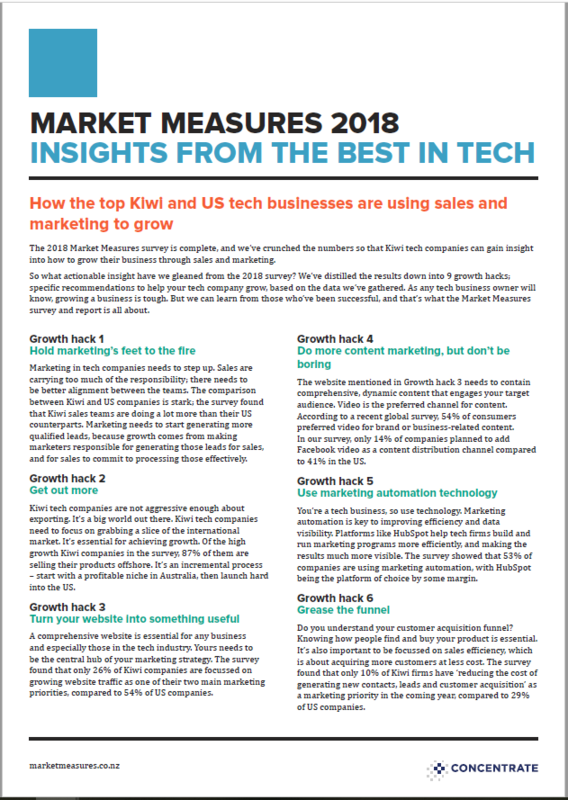 The 2018 Market Measures survey is complete, and we've crunched the numbers so that Kiwi tech companies can gain insight into how to grow their business through sales and marketing. We've put together a free summary of the report. Download to learn about the key takeaways you can get from the Market Measures study. For more detail, purchase the full report. His career has been focussed on helping businesses successfully develop, use or commercialise technology based products and services. This includes periods working in the United Kingdom and the USA. 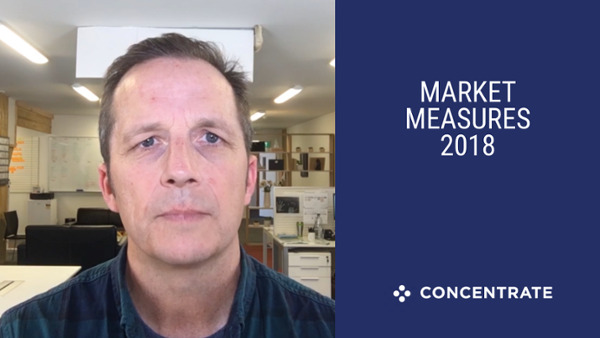 He leads the Market Measures annual survey and analyses the sales and marketing benchmarks for the subsequent report, with insights from numerous New Zealand technology companies, and comparison data from their USA counterparts. 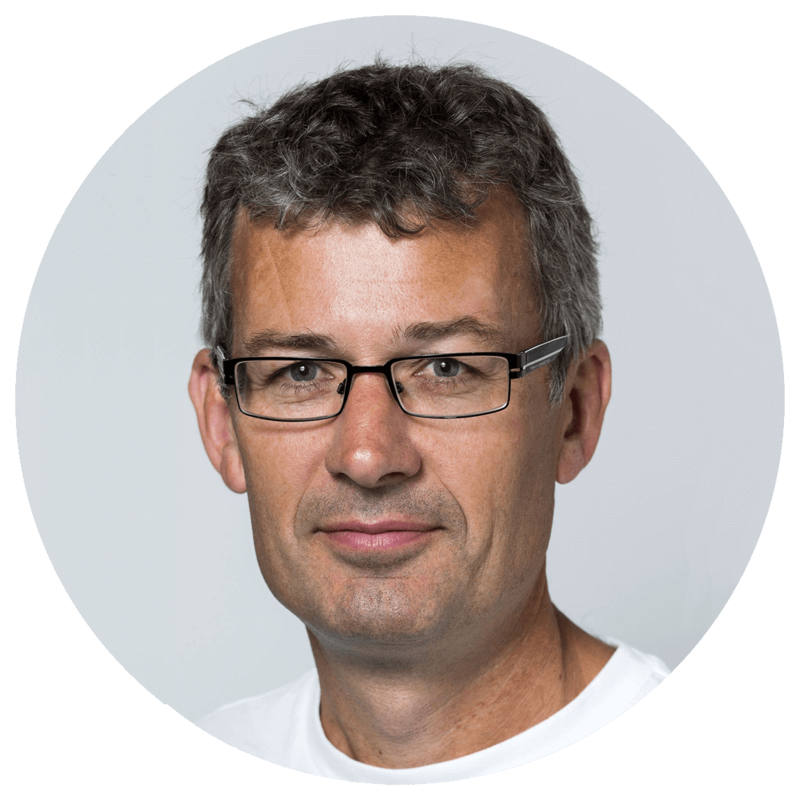 Currently, Owen's focus lies with undertaking major research tasks and analysing data to provide insights and recommendations for Concentrate and its clients.